BN Thermic has long track record of heating care homes and nursing homes using radiant ceiling panels. 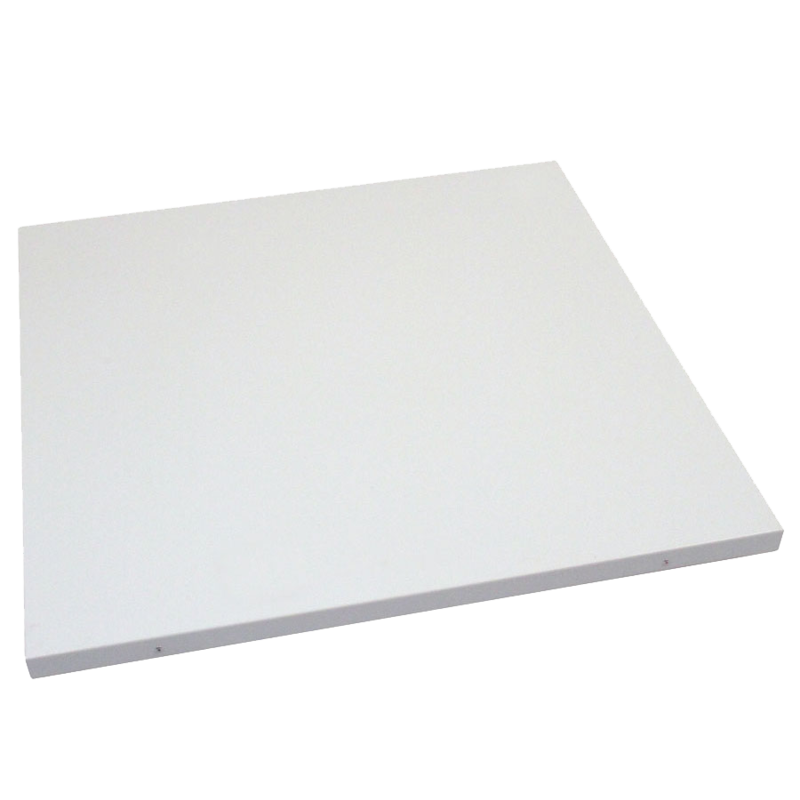 Low temperature, radiant ceiling panels are designed to be integrated into a suspended ceiling grid or to be fixed directly to a conventional ceiling. Once installed, they are barely noticeable. Here are the considerations that make this technology ideal for use in care homes, nursing homes and other establishments that house vulnerable people. 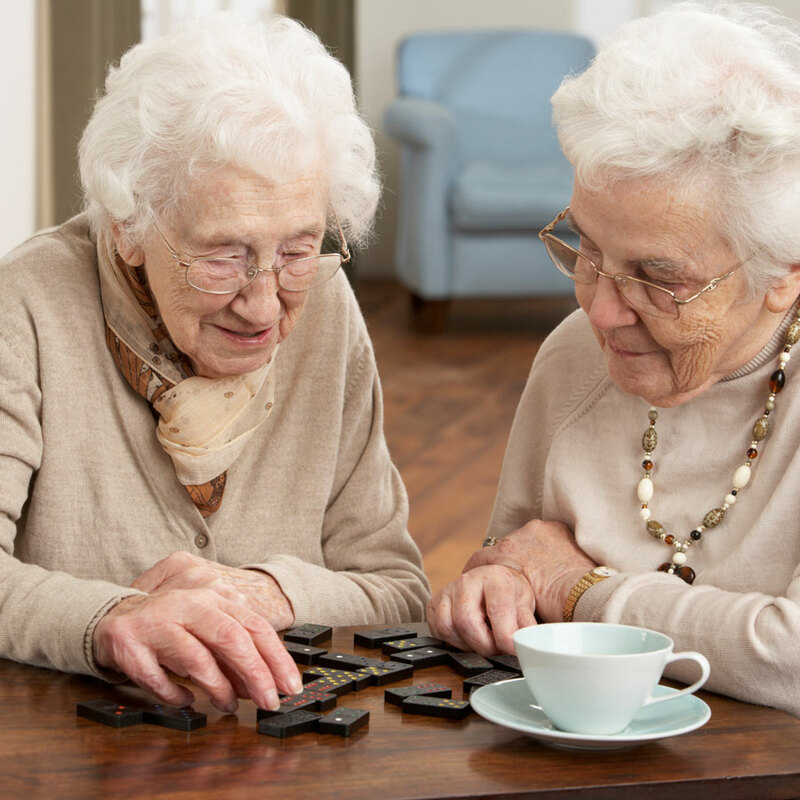 By their very nature care homes and nursing homes are 24/7 operations that require heating throughout. It therefore follows that running costs are of paramount importance. Energy saving radiant ceiling panels offer a more economic means of heating care homes than conventional heaters for two distinct reasons. The panel’s gentle radiant effect means that the ‘experienced’ temperature is always somewhat higher than the surrounding air temperature. This feature allows the care home’s thermostats to be set at a lower temperature than would otherwise be the case. Conventional heating systems produce air temperatures at ceiling level significantly warmer than at floor level. This ‘over-heated’ air is expensive to generate and serves no useful purpose. Radiant ceiling panels do not give rise to a temperature gradient, resulting in real savings in a care home’s energy spend. Radiant Ceiling panels can be integrated into a suspended ceiling grid or mounted onto a conventional ceiling using the brackets provided. Either way, their mounting position negates any possibility of a care home’s occupants touching the heaters. In point of fact, the relatively low surface temperature of the radiant ceiling panel means that there is no risk of burns even if there is casual contact with the heat emitting surface. The spread of dust particles and other pollutants is of special concern in care homes and nursing homes. For this reason radiant heaters are generally preferred to convector heaters or fan heaters which rely on air movement to heat a space. Radiant ceiling panels do not produce air movement and therefore cannot stir up and distribute potentially harmful particles. BN Thermic’s radiant ceiling panels have a smooth, wipe clean surface and are visually unobtrusive. Critically, radiant ceiling panels operate silently. This helps to preserve the peaceful environment required in a care homes and nursing homes.